Lea Goldman gets a promotion. 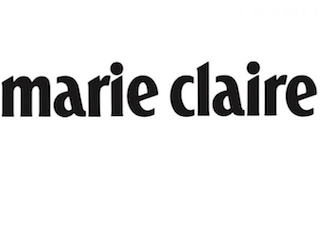 Marie Claire has named Lea Goldman executive editor. She most recently served as features and special projects director, a role she held since 2012. Goldman is the magazine’s second executive editor. Riza Cruz, who has been executive editor since 2012, continues to serve in that role. Goldman’s appointment is effective immediately.